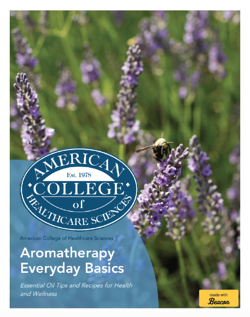 This eBook will guide you through key topics in aromatherapy. Essential oils can enrich and invigorate your wellness routine. We hope you enjoy this eBook exploration into how you can start using essential oils in your life.